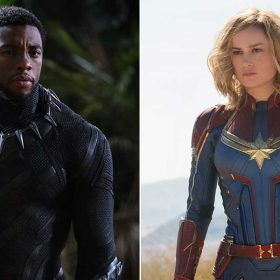 Get the scoop on Disney’s Golden Globe nods and see more of Carol Danvers in action… See more, along with other news from around Disney, in this week’s news briefs! 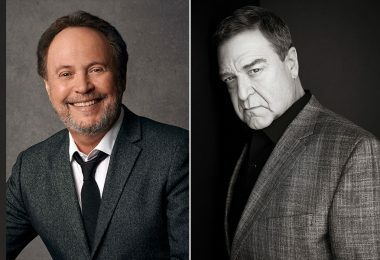 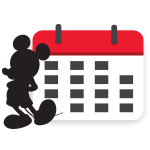 The Walt Disney Studios Celebrates its Golden Globe® Nominations! 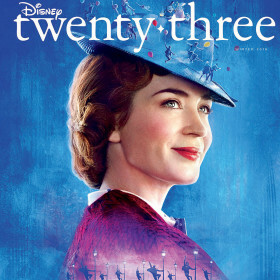 Director Rob Marshall and stars Emily Blunt and Lin-Manuel Miranda take us inside the next chapter of the beloved nanny’s story. 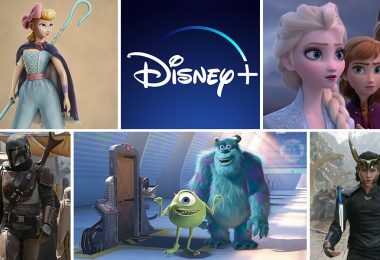 Plus, the stars of Ralph Breaks the Internet, new details on Mickey & Minnie’s Runaway Railway coming next year to Disney’s Hollywood Studios, and all the enchantment of Kingdom Hearts III. 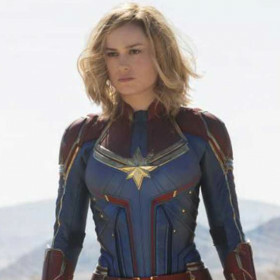 Meet Carol Danvers; reacquaint with a practically perfect nanny; and view the all-new cover art for Kingdom Hearts III … Read more, along with other news from around Disney, in this week’s news briefs! 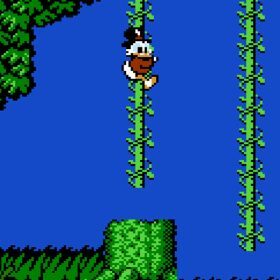 Villainy reigns under (and above) the sea… Read more, along with other news from around Disney, in this week’s news briefs! 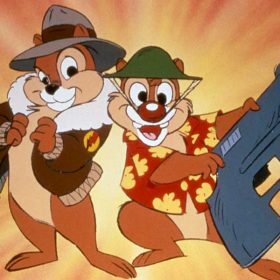 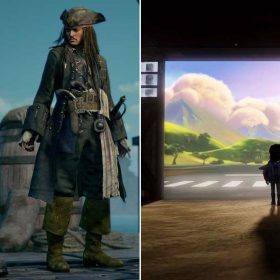 The highly anticipated game gets a new trailer, and Disney Junior’s upcoming animated series releases a first image… See more, along with other news from around Disney, in this week’s news briefs! 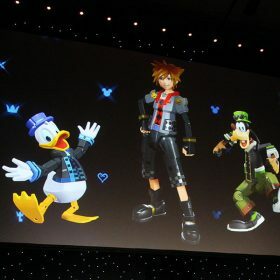 Kingdom Hearts 3: New Trailer and Official Release Date! 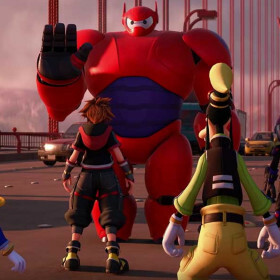 Kingdom Hearts III Opens the Door to the World of Monsters, Inc. 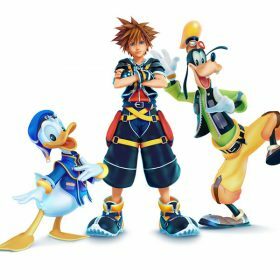 If you’ve been keeping up with all the magic from D23 Expo Japan 2018, you know that there was a much-anticipated announcement that is very dear to many fans’ hearts. 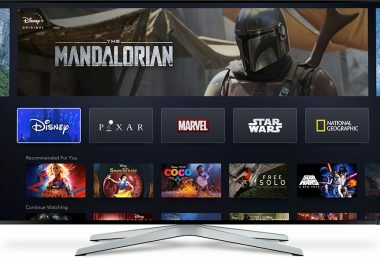 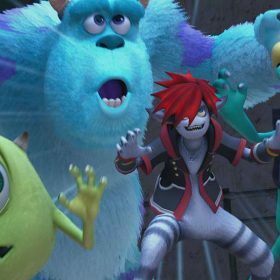 Fans were thrilled when SQUARE ENIX® and Disney announced a new Disney•Pixar world inspired by Monsters, Inc. in Kingdom Hearts III.